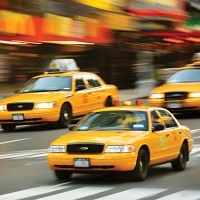 Are you looking for affordable taxis for your next journey? If yes, then you have come to the right place. At Gill Grewal Tour Travels, we are instrumental in rendering excellent taxi services to the clients across Ludhiana (Punjab, India). We are providing spacious and comfortable taxis for one-way journey. Our taxis are equipped with essential amenities such as comfortable seats, air-conditioner, clean interiors, and many more. Thus, you can get the best taxis at affordable fares from us. Feel free to contact us anytime, as our customer care executives are available round the clock.